Merry Christmas to all! God bless you. 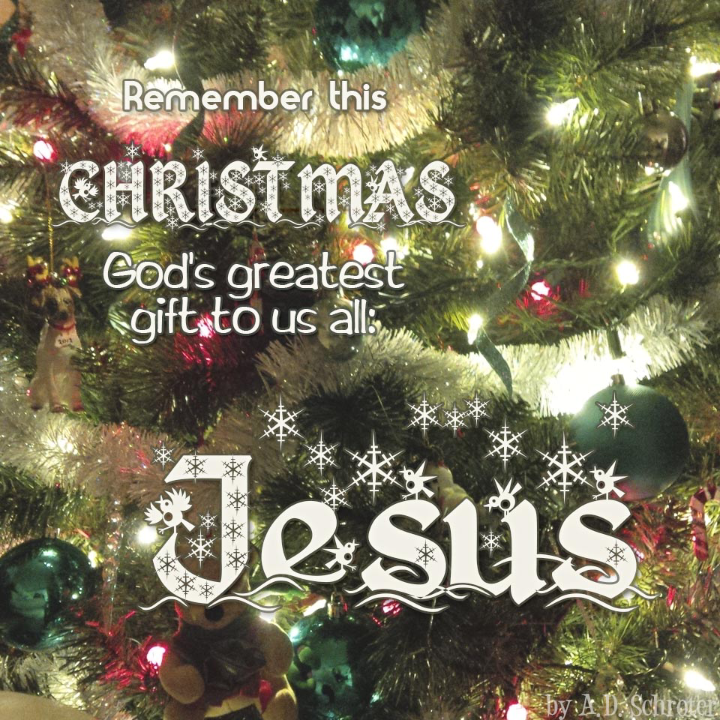 Posted by Mandie on December 25, 2014 in The Designer and tagged Christ, Christmas, December, God, Jesus, Messiah.